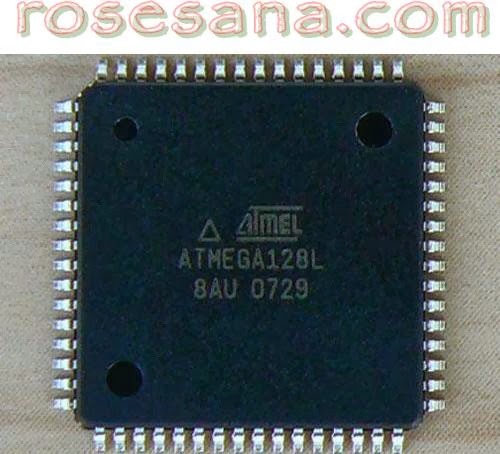 Atmel ATMEGA128L-8AU 8-bit microcontroller AVR family of flash memory with a capacity of 128 KBytes. 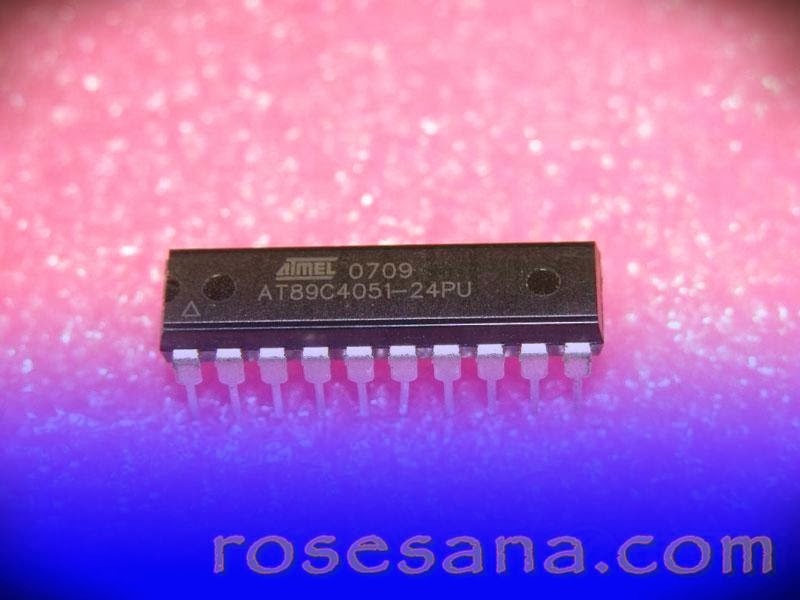 AT89C4051-24PU 8-bit microcontroller family MCS-51 ATMEL production. 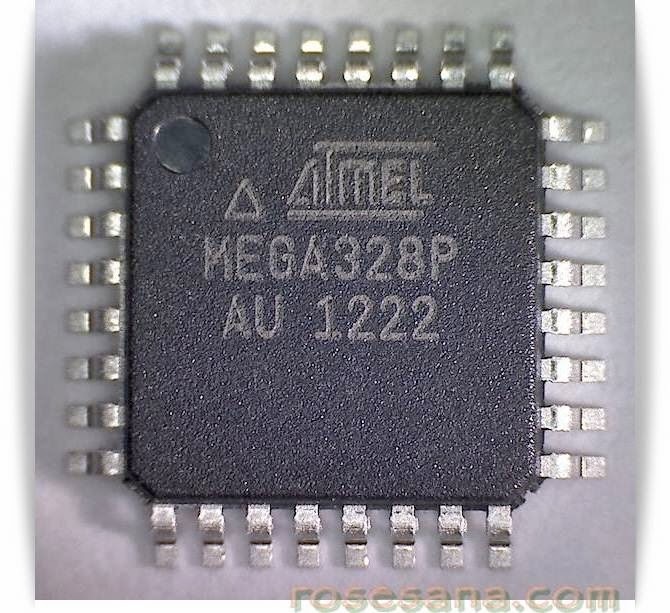 ATMEGA328P-AU 8-bit microcontroller from Atmel AVR family. 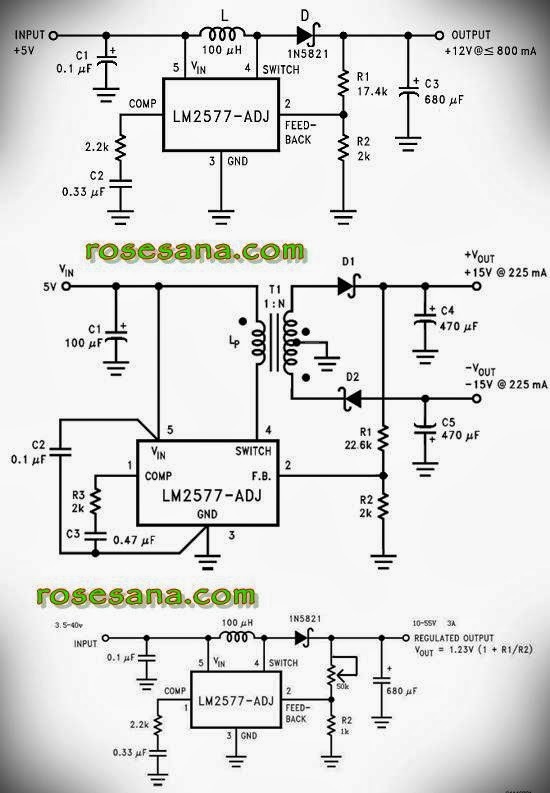 ATmega328 to ATmega328P have differences in technology picoPower ® . Information or features that are owned by picoPower ® technology can be viewed on the official website ATMEL. 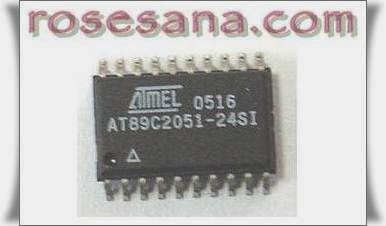 Atmel AT89S8253-24AU, 8-bit MCS-51 family. 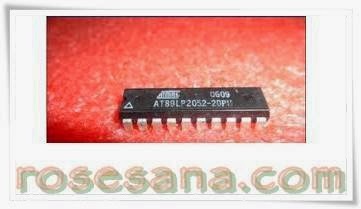 Microchip 12F629-I/P PIC family of microcontrollers from Microchip production that flash memory has 1024 words. 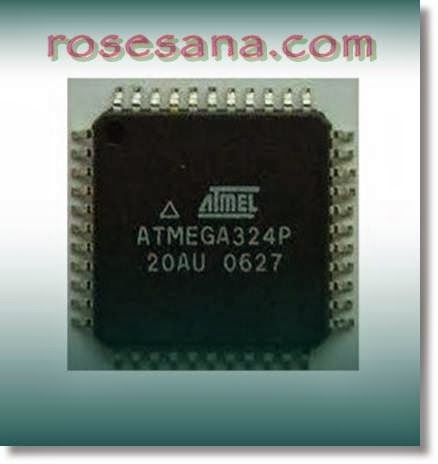 Atmel ATMEGA324P-20AU microcontroller chip 8-bit AVR microcontroller family. 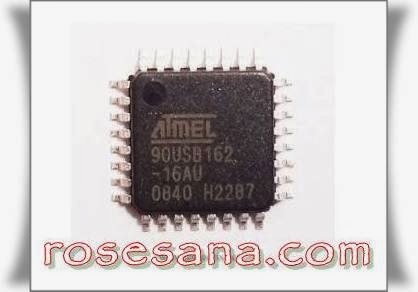 Atmel ATTINY26-16PU 8-bit microcontroller chip of AVR family. Dekko standard cable accessories for professional meter. - Number of external interrupts: 8-pin external wakeup /interrupt. 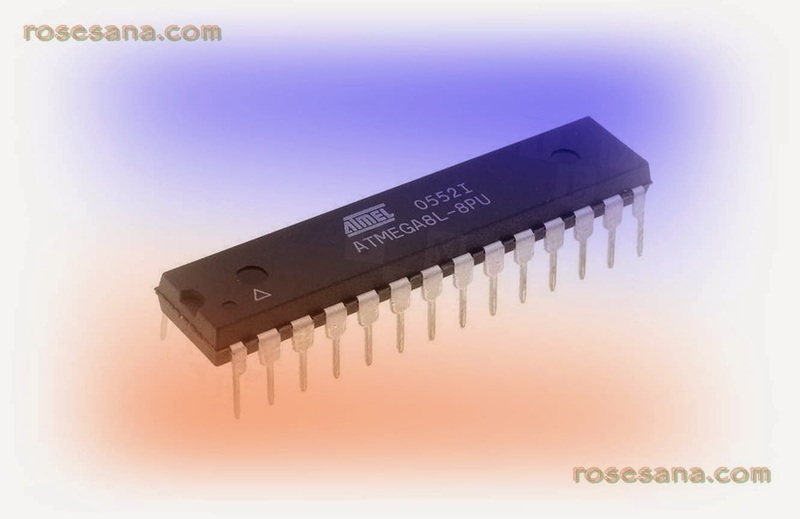 - Special Features: 4-bit I / O (/ w symmetrical drive), 2 x 8-bit I / O (/ w selectable Schmitt trigger inputs), selectable TTL / CMOS levels and internal pull-up, analog comparator. 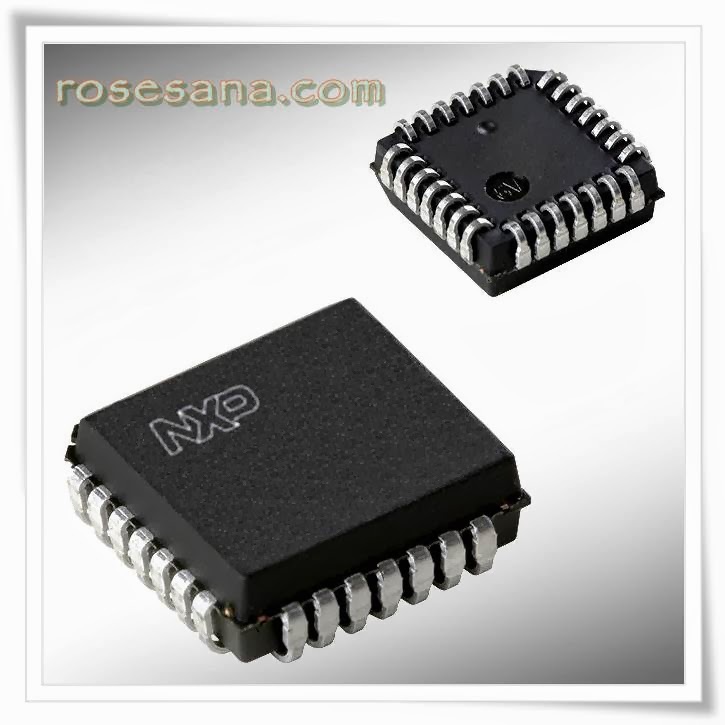 8 - bit microcontroller MCS - 51 family with a speed of 6 times faster than the standard 80C51. 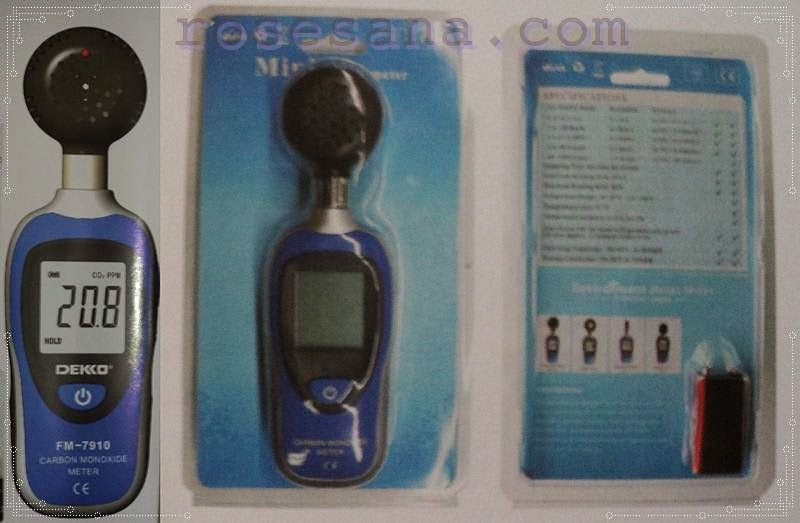 The Professional Measuring Device by Dekko - Incheon, Korea. Dekko FM-7910 Carbon monoxide meter detects the presence of carbon monoxide (CO) and measures concentrations between 1-1000 parts per million(PPM).The meter indicates the presence of CO by a reading on the LCD and a beeper tone .The beeper function much like clicking of a geiger counter: above 200 PPM, the beeper sounds continuously with the concentration of CO; from 35 PPM to 200 PPM. 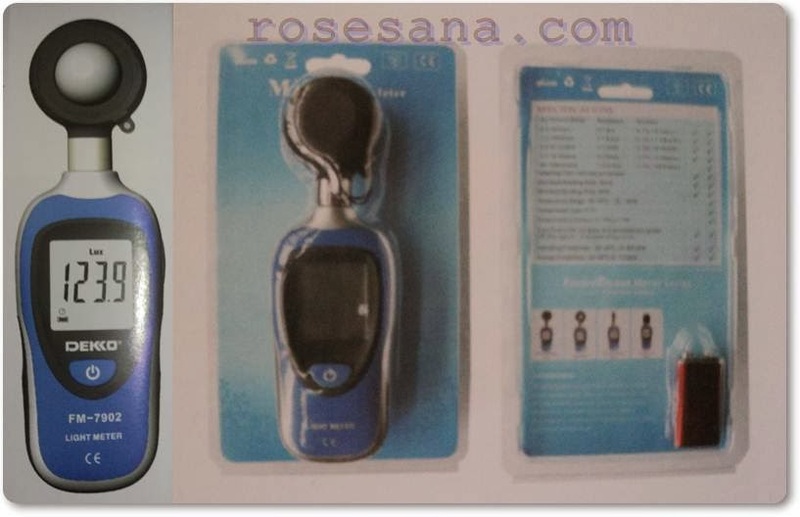 the beeper sounds discontinuously with the concentration of CO.
• Low battery consumption, long battery life. 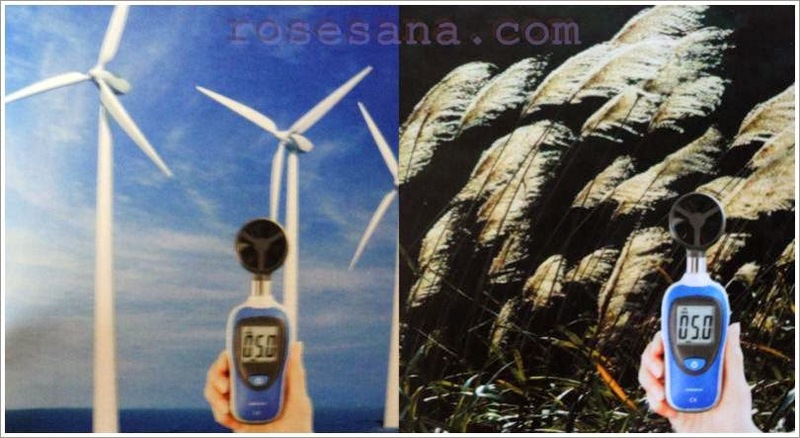 The anemometer is designed for air velocity and temperature measuring project, quality control, illness prevention and cure and all kind of environmental air velocity and temperature measurement. 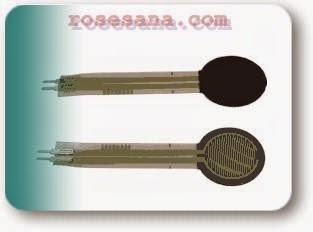 It is widely used for the air Veloci ty and temperature measurement at constructional engineering, factory, school, supermarket, household, etc. The only difference from the original ODROID-XU is the maximum clock of A15 cores.The XU Lite is 1.4Ghz while the orginal XU has 1.6Ghz ,Other features are exactly same. 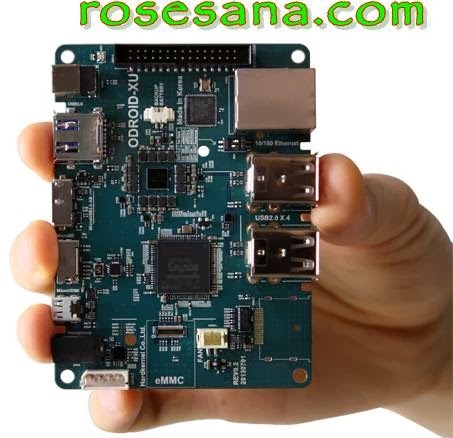 It is a new generation of computing device with more powerful, more energy-efficient hardware and smaller form factor. 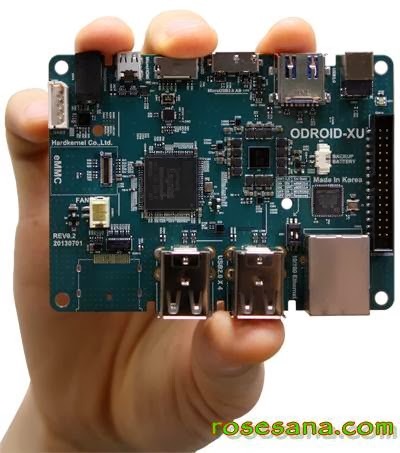 Offering open source support, the board can run various flavours of Linux, including Ubuntu and the Android 4.2. 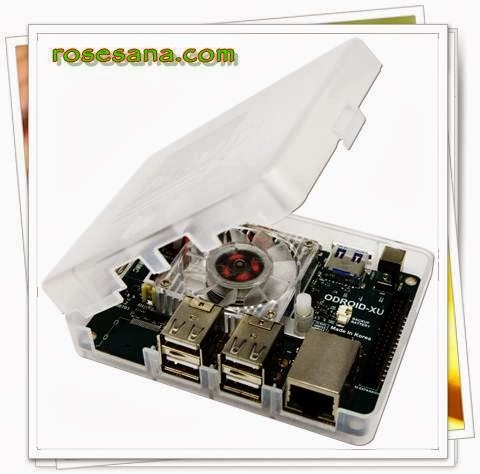 By adopting e-MMC 4.5 and USB 3.0 interface, the ODROID-XU boasts fast data transfer speed, a feature that is increasingly required to support advanced processing power on ARM devices that allows users can fully experience an upgrade in computing such as faster booting, web browsing and 3D game experience. Exynos5 Octa, the world’s first ARM big.LITTLE™ architecture based on the Cortex-A15™ CPU The Exynos5 Octa features an unprecedented eight-core ARM? big.LITTLE™ architecture based on the Cortex-A15™ CPU, technology built for efficient handling of multitasking abilities. The Exynos5 Octa is the world's first mobile application processor to implement the new concept of processing architecture, big.LITTLE™, based on the Cortex-A15™ CPU to offer optimal core use. By housing a total of eight cores to draw from—four powerful Cortex-A15™ cores for processing-intense tasks along with Cortex-A7™ quad cores for lighter workloads—the Exynos5 Octa enables mobile devices to achieve maximum performance. This approach offers up to 70 percent energy saving when performing various tasks, compared to using Cortex- A15™cores only. Exynos5 Octa is manufactured using Samsung's latest 28-nanometer (nm) HKMG (High-k Metal Gate) low power process and power-saving design, which increases the power efficiency of the processor by minimizing the static current leakage. It clearly demonstrates 70% better CPU performance, while consuming 20 percent less power than the previous extremely successful and popular Exynos processors. The Exynos5 Octa inside the ODRIOD-XU board includes the Imagination’s PowerVR SGX544MP3 GPU. The developers can now access the OpenGL ES 2.0 and the OpenCL EP stack, which allows them to create new and compelling applications. The full OpenCL EP stack and OpenGL ES 2.0 APIs allow developers to enhance visual effects in games, user interfaces or AR applications. Linux BSP will be supported Q4 2013. The world’s first big.LITTLE architecture based bare-board computer. 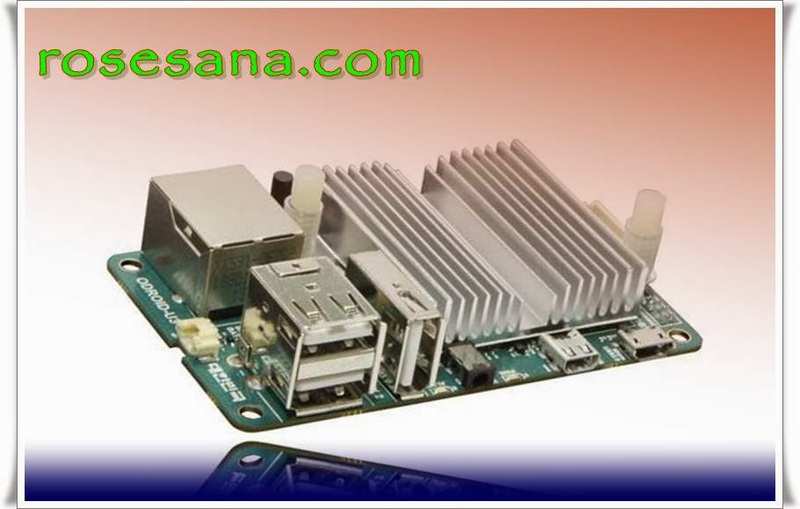 The basic package includes a XU board, a plastic case, an active cooler and 5V/4A PSU. You need additional MicroSD card or an eMMC module to install the OS. We strongly recommend eMMC module for much higher performance boosting. Exynos5 Octa, the world’s first ARM? big.LITTLE™ architecture based on the Cortex-A15™ CPU The Exynos5 Octa features an unprecedented eight-core ARM? big.LITTLE™ architecture based on the Cortex-A15™ CPU, technology built for efficient handling of multitasking abilities. The Exynos5 Octa inside the ODRIOD-XU board includes the Imagination’s PowerVR SGX544MP3 GPU. 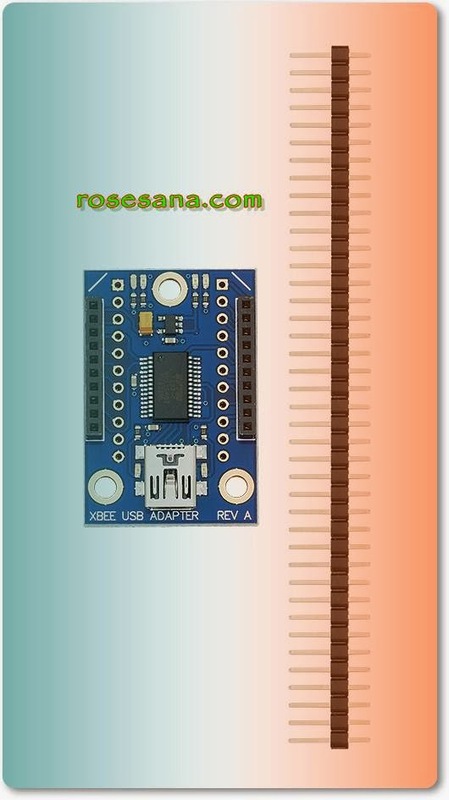 The low cost XBee USB Adapter Board comes in a partially assembled kit form and provides a cost-effective solution to interface a PC or microcontroller to any XBee or XBee Pro module. 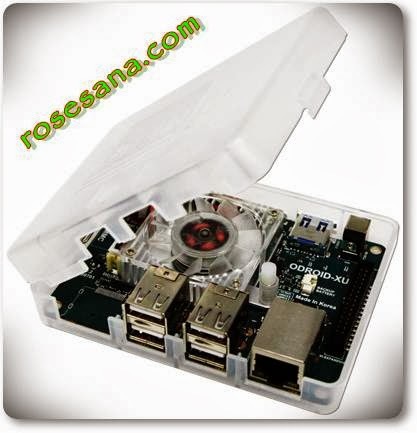 The PC connection can be used to configure the XBee Module through Digi's X-CTU software. 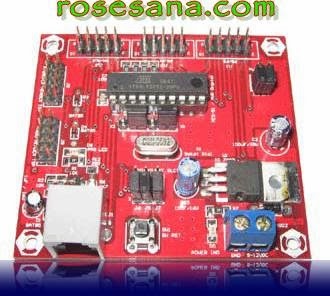 COMBO AVR - 51 Low Cost Nano System is a development tool for AVR microcontrollers Digital ( AVR microcontroller without internal ADC ) and MCS-51 20 - pin DIP . 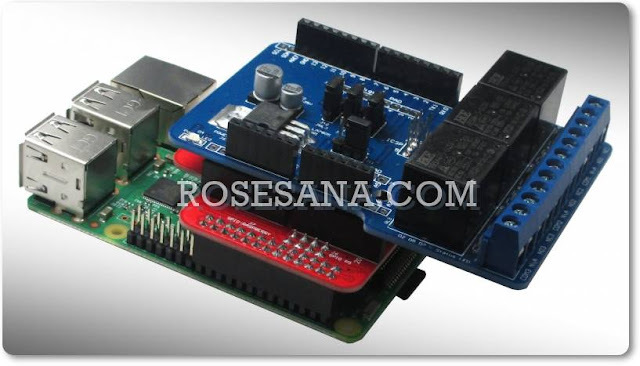 This board has a serial data communication line RS - 232 . This board also supports memory programming In -system Programming ( ISP ) that will facilitate users in performing experiments . 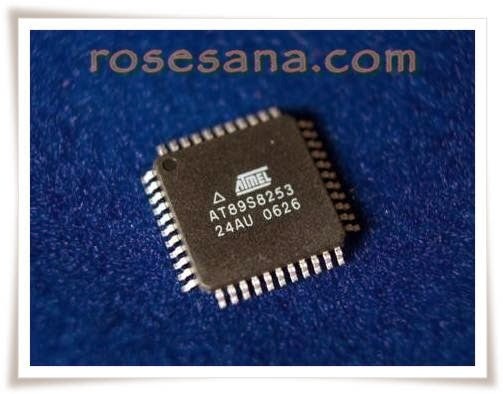 Development of this tool is perfect for beginners who will learn and AVR microcontroller MCS - 51 , ​​for example, about the path I / O , interrupt system , the serial communication , etc. .
2 Kbyte flash PEROM . 256 bytes of RAM . 1 machine cycle only takes 1 clock pulse . Function input / output ports can be configured as : quasi - bidirectional , input , push- pull output , or an open - drain ( similar to AVR microcontroller ) . 15 input / output path . 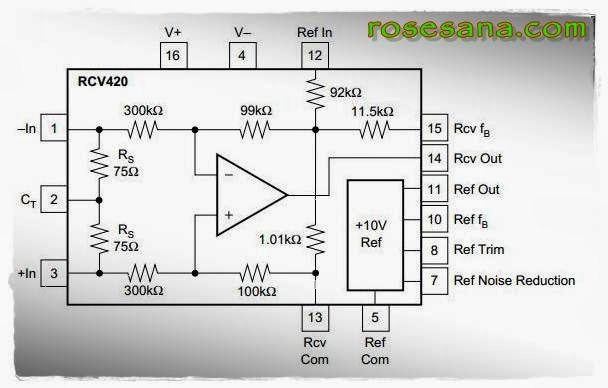 SPI with double - buffer . 4 -level priority interrupt . Support the MCS - 51 variants berkemasan 20 pins , among others : AT89C1051 , AT89C2051 , AT89C2051X2 , AT89C4051 , AT89S2051 , AT89S4051 , and AT89LPx052 . 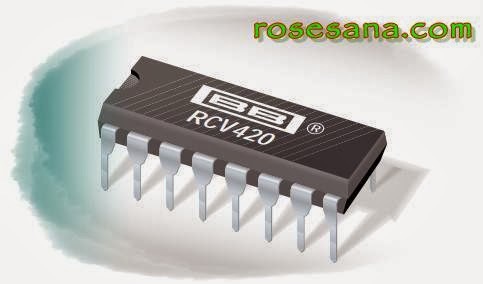 Digital berkemasan variant supports 20-pin AVR , among others : AT90 ( L ) S1200 , AT90 ( L ) S2313 , and ATtiny2313 . 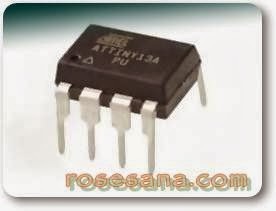 It supports input / output path to 18 -pin microcontroller type that has a 18 pin I / O such as ATtiny2313 . Equipped with a manual reset button . Equipped crystal 11.0592 MHz crystal on socket , can be replaced with other crystal . 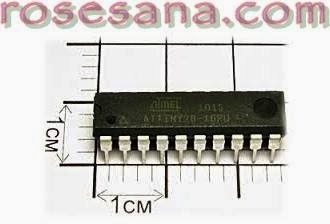 XTAL pin can be disconnected from the circuit for the crystal can be used as an I / O. 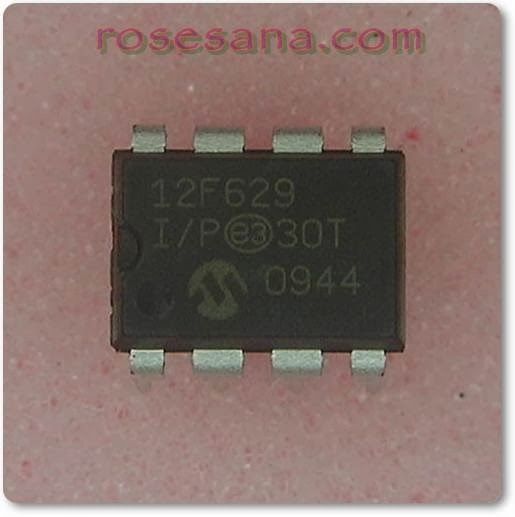 There are pull-up resistors for port P1.0 and P1.1 on the MCS - 51 microcontroller . 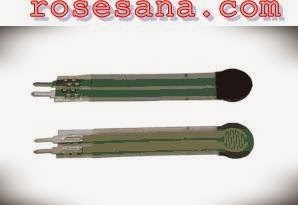 The Humidity and temperature meter is designed with a high accuracy humidity and temperature sensor, providing high accuracy,fast response and stable readings, it is widely used for measurement of temperature and humidity of room, metro, library, commercial center, communication room, etc. 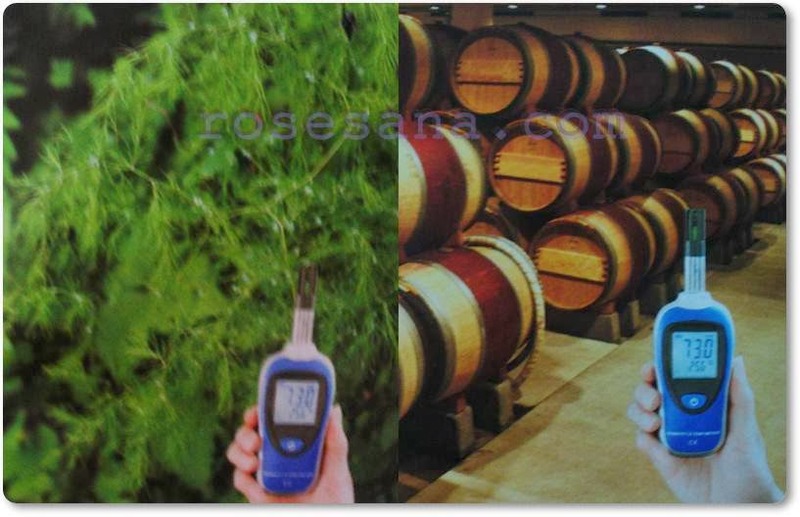 The light meter is designated to meet the measurement requirements of safety engineers, health, industrial safety offices and light quality control in various environtments like factory, school, construction , etc. 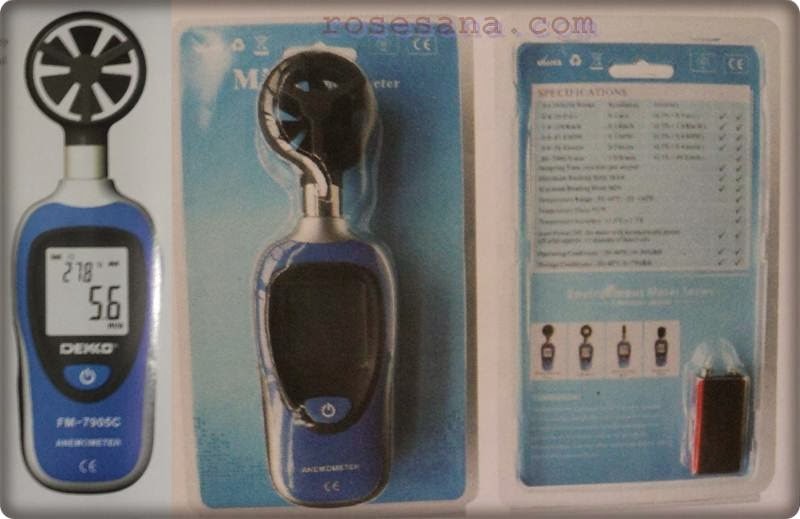 accessories: user's manual, 9V battery, photo detector, blister card with clamshell. 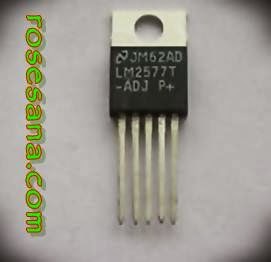 The LM2577 are monolithic integrated circuits that provide all of the power and control functions for step-up (boost), flyback, and forward converter switching regulators. 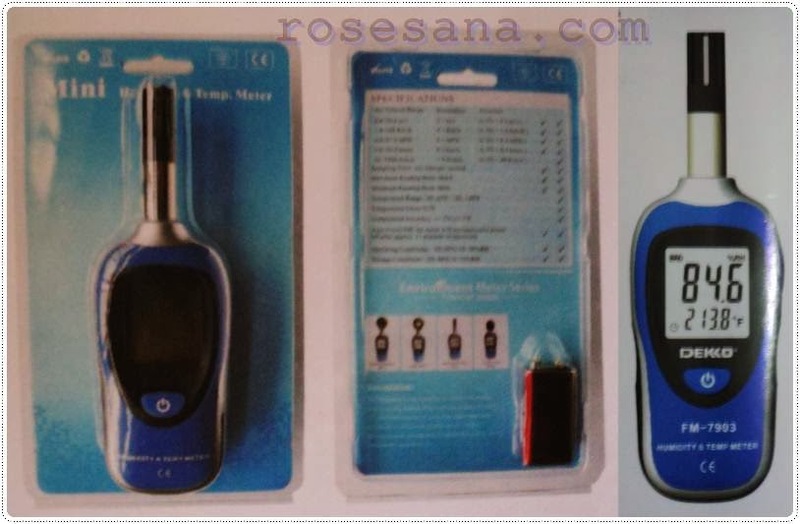 The device is available in three different output voltage versions: 12V, 15V, and adjustable. Requiring a minimum number of external components, these regulators are cost effective, and simple to use. Listed in this data sheet are a family of standard inductors and flyback transformers designed to work with these switching regulators. 3) easy, cost-effective field repair of a precision circuit. Figaro’s TGS5042 is a battery operable electrochemical sensor which offer several advantages over traditional electrochemical sensors. 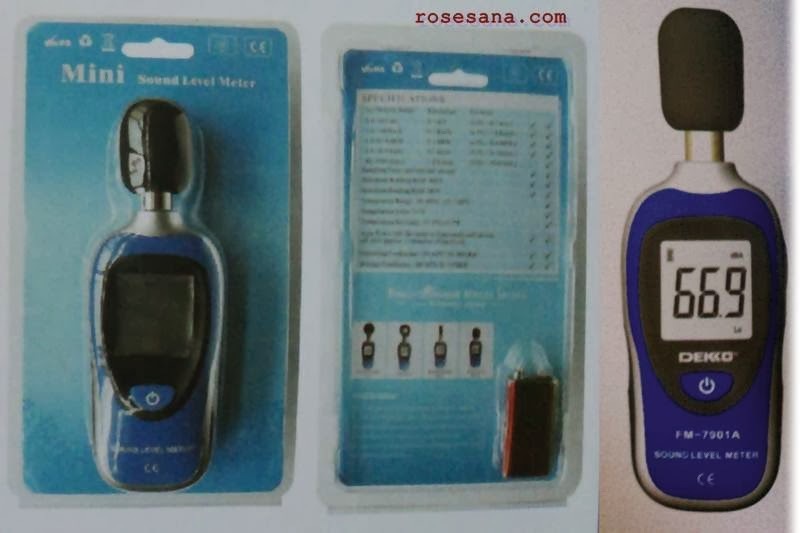 Its electrolyte is environmentally friendly, it poses no risk of electrolyte leakage, can detect concentrations as high as 1% CO, operates in a range from -40˚ and +70˚C, and it has lower sensitivity to interferant gases. With a long life, good long term stability, and high accuracy, this sensor is the ideal choice for CO detectors with digital display. OEM customers will find individual sensors data printed on each sensor in bar code from, enabling users to skip the costly gas calibration process and allowing for individual sensor tracking. 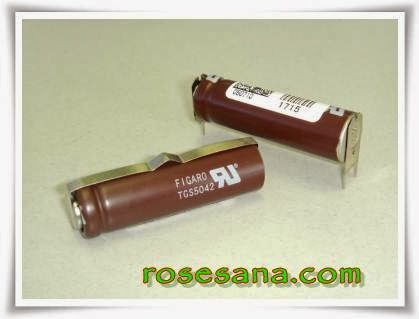 TGS5042 utilizes a standard AA battery-sized package. Interlink Electronics FSRTM 402 series is part of the single zone Force Sensing ResistorTM family. 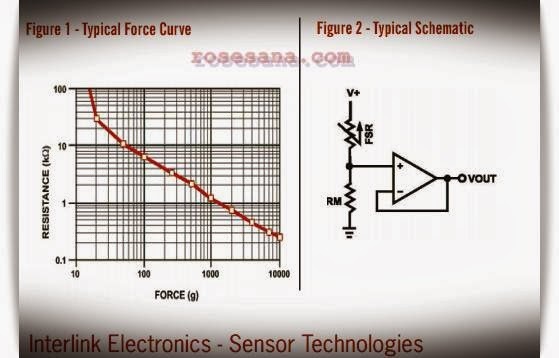 Force Sensing Resistors, or FSRs, are robust polymer thick film (PTF) devices that exhibit a decrease in resistance with increase in force applied to the surface of the sensor. 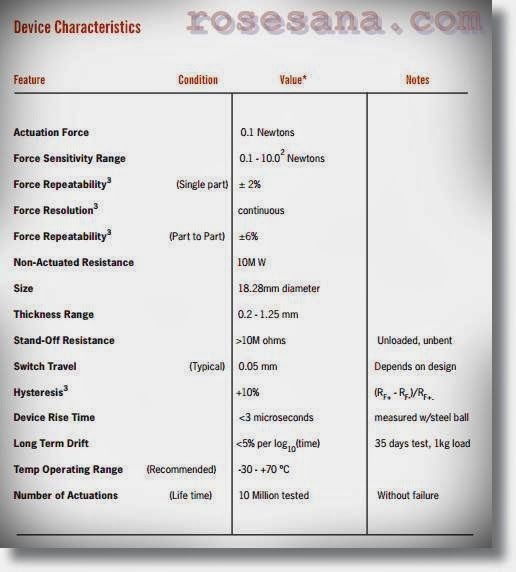 This force sensitivity is optimized for use in human touch control of electronic devices such as automotive electronics, medical systems, and in industrial and robotics applications. The standard 402 sensor is a round sensor 18.28 mm in diameter. Custom sensors can be manufactured in sizes ranging from 5mm to over 600mm. Female connector and short tail versions can also be ordered. 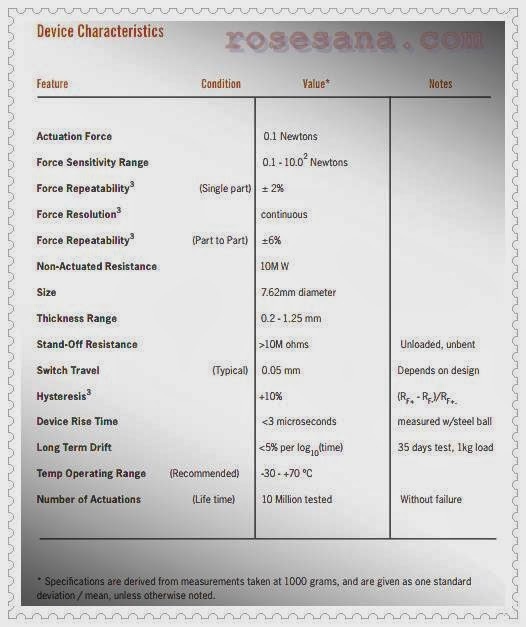 • Actuation Force as low as 0.1N and sensitivity range to 10N. Interlink Electronics FSRTM 400 series is part of the single zone Force Sensing ResistorTM family. 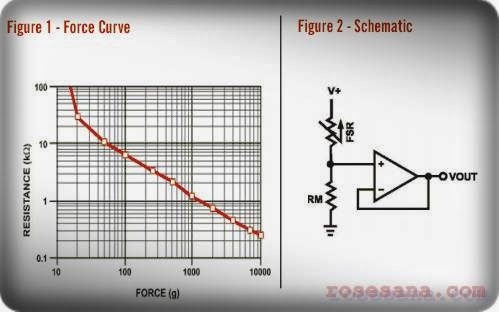 Force Sensing Resistors, or FSRs, are robust polymer thick film (PTF) devices that exhibit a decrease in resistance with increase in force applied to the surface of the sensor. This force sensitivity is optimized for use in human touch control of electronic devices such as automotive electronics, medical systems, and in industrial and robotics applications. 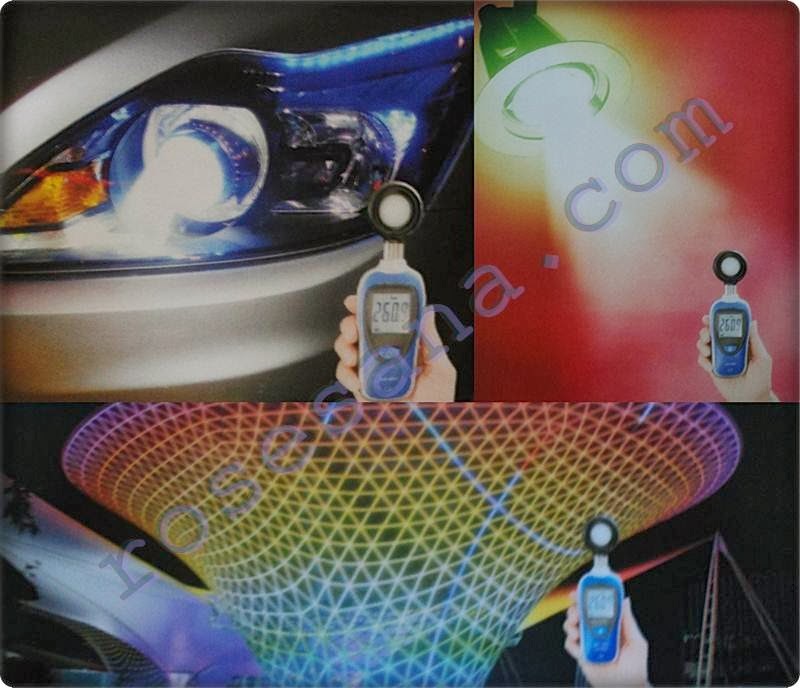 The standard 400 sensor is a round sensor 7.62mm in diameter. Custom sensors can be manufactured in sizes ranging from 5mm to over 600mm. Female connector and short tail versions can also be ordered. 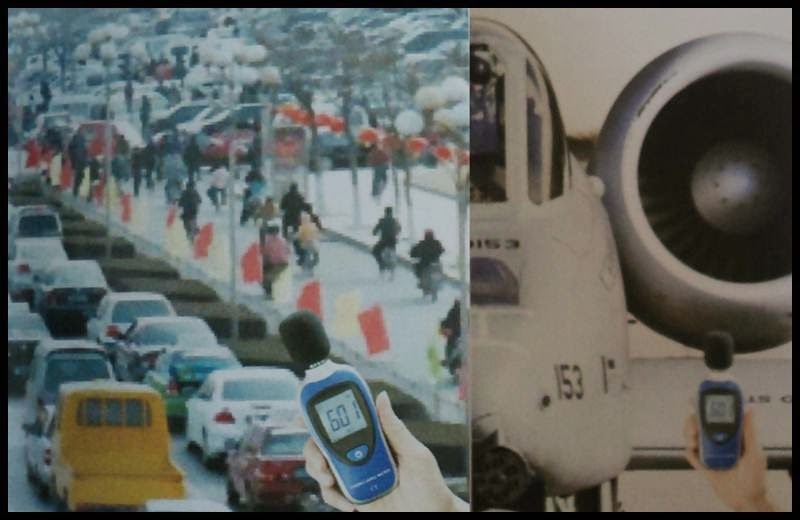 The sound level meter is designated to meet the measurement requirements of safety engineer, health, industrial safety offices, and sound quality control in various environtments like factory, school, construction, etc.